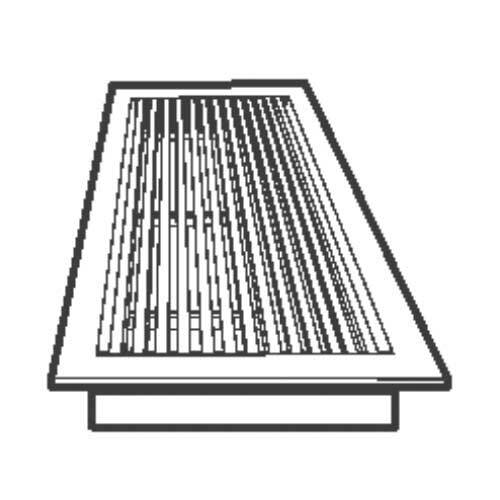 Perforated grilles (PPG) are suitable for extract air in either sidewall or ceiling applications. 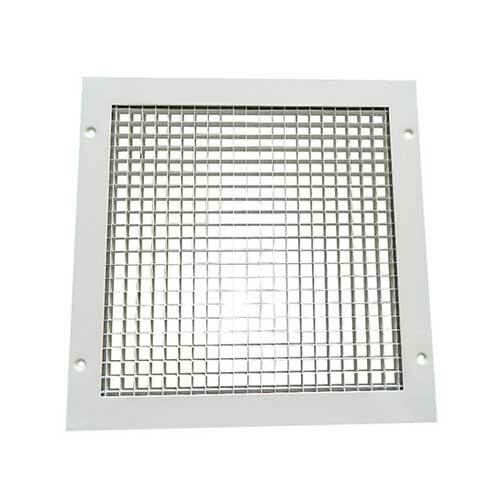 Grilles consist of a 50% free perforated sheet mounted in an aluminium frame. Available options include Opposed Blade Damper (OB), Hinged Core (HC) and Core Only (CO), and Filter Frame. 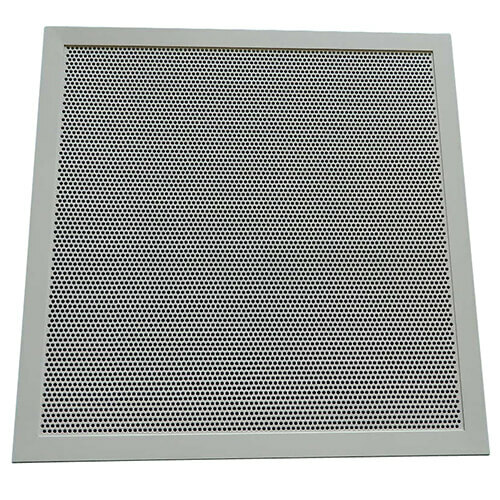 Our range of Perforated Grilles (PPG) are suitable for extract air in both sidewall and ceiling applications. 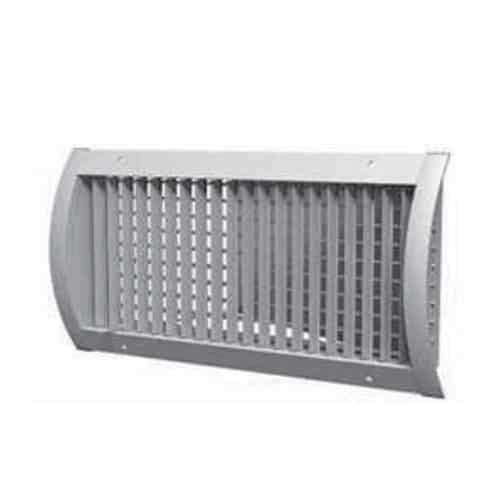 The Perforated Grille consist of a 50% free perforated sheet mounted in an aluminium frame. 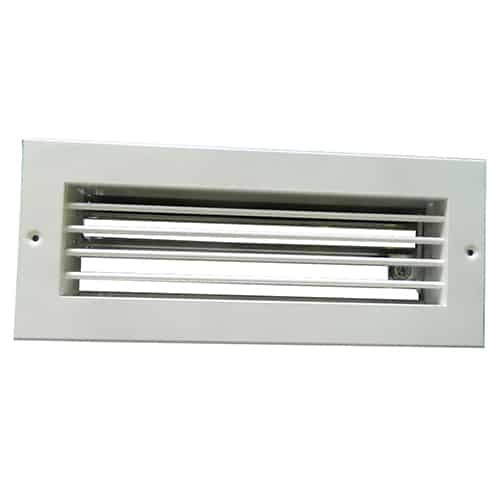 Our perforated grille frames are manufactured from extruded aluminium sections with fully welded and linished mitred corners.